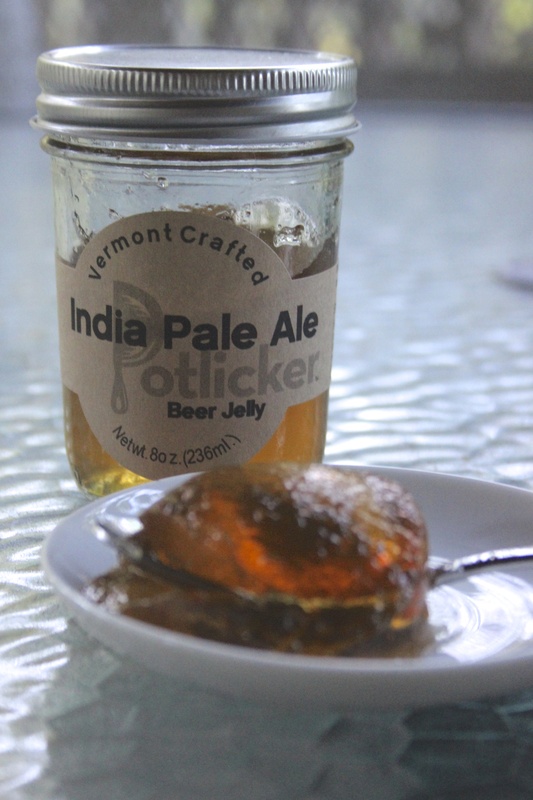 We are in love with the beer jellies from Potlicker Kitchen. They are so versatile. When we are not eating them right from the jar with a spoon or pairing them with cheddar we also love to cook with them. 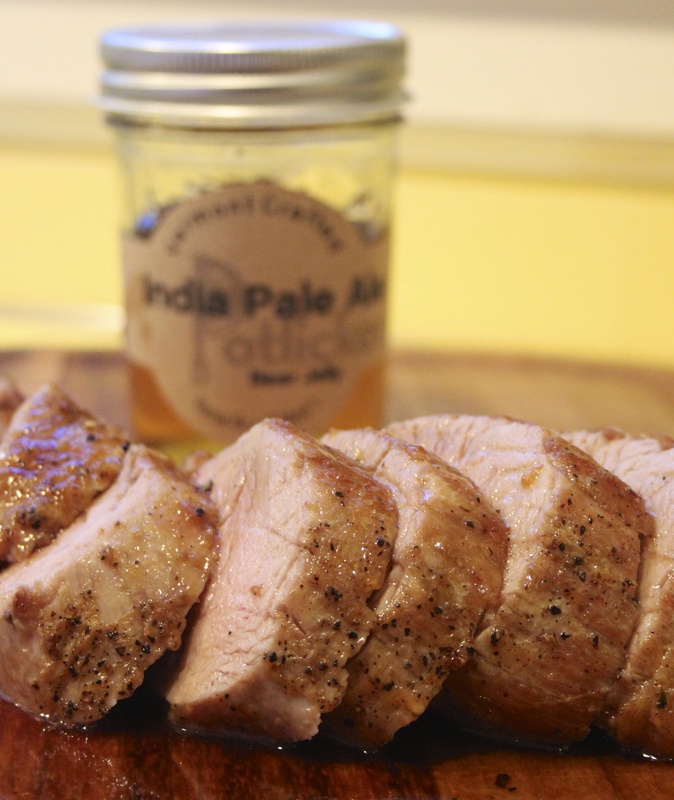 We made a very simple glaze for our pork the other night using the India Pale Ale (our favorite). We added one tablespoon of honey to half a jar of the beer jelly and reduced it until it reached a thick consistency. Once the pork was rested we brushed the glaze on top and allowed some extra for dipping. Talk about good! We love you, Potlicker Kitchen. Thanks, MassLive Food for the great interview!